I am extremely proud to be an ambassador of this fantastic programme which continues to go from strength to strength. 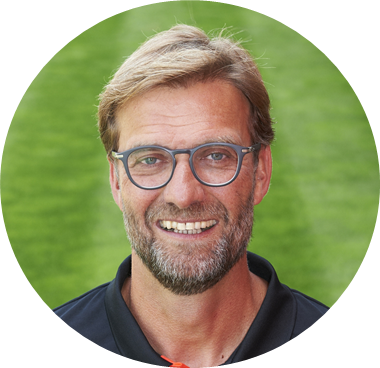 This role allows me to take LFC to our young fans across the world and show them just what it means to be part of the LFC family. 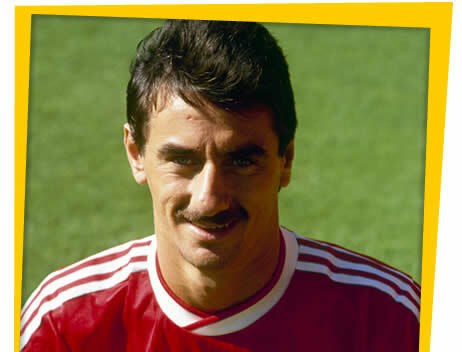 Achieving great things: Former team mate of Ian Rush on coaching kids 'The Liverpool Way' in Egypt ... Read more. LFC's International Academy in Egypt celebrating fifth year ... Read more. Who is interested in travelling to Liverpool Academy, England this summer? ... Click here for more info. LFC International Academy Egypt Return for Second Liverpool Tour ... Read more. Learn the Liverpool Way in Alexandria ... Click here for more info. Liverpool Football Club is recognised around the world as one of an elite group of clubs with a true worldwide reputation. We pride ourselves in creating the best environment for the development of young players, both as footballers and as people. We have a very special philosophy which is well known by our players, staff and fans, is recognised all over the world and sets us aside from other football clubs. The characteristics of 'Playing the Liverpool Way' were no more evident than during the 2005 Champions League final. Team spirit, hard work, determination and the ability to overcome any obstacles in life and above all play with dignity and fair play.... these are all the values and characteristics we look for in our players. For the last 50 years the club has been at the forefront of British and European football, winning numerous championships and European club tournaments. During this time, there has been a consistent tradition of developing top class players, particularly from the Liverpool Academy; currently Steven Gerrard is the ultimate example of a home grown talent who ranks at the very top of the worldwide game. "We had a fantastic evening at the soccer school, my son smiled from start to finish. The coaches, as always, were fantastic. I would recommend this to anyone and everyone and you will most certainly see us again." "The coaching was excellent. It promoted the right approach to football and to sport in general - top quality. My son loved every minute of his time at LFC, thank you to all involved." "It was a fantastic day; very well organised, good coaching sessions and friendly coaches who made the children feel relaxed. It was a truly great experience for my son and also for us. Thank you." © Copyright 2016 LFCFAEgypt All rights reserved.